Thank you for visiting my website. 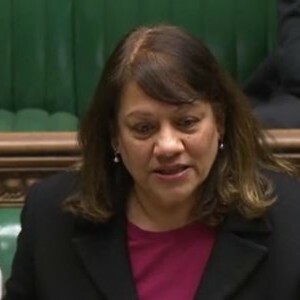 You will find information about my work and activities as the Member of Parliament on behalf of the people of Walsall South. You can contact me directly through the website and find details about my office and how to meet me at surgeries. I use the Parliamentary answering service when my office is busy or out of hours. Please leave your message with them and remember to give your name, address and contact details. The answering service will send me an email with your message. If you have any problem or issue you think I may be able to help you with, please do get in touch. Parliament has risen for Easter Recess and will return on 23 April 2019. 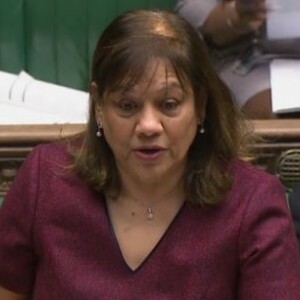 Unless urgent calls and emails will be dealt with after 23 April 2019. I wish you all a Happy and Peaceful Easter. 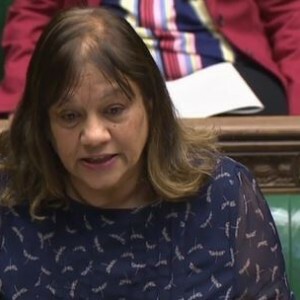 Do you live in the constituency? 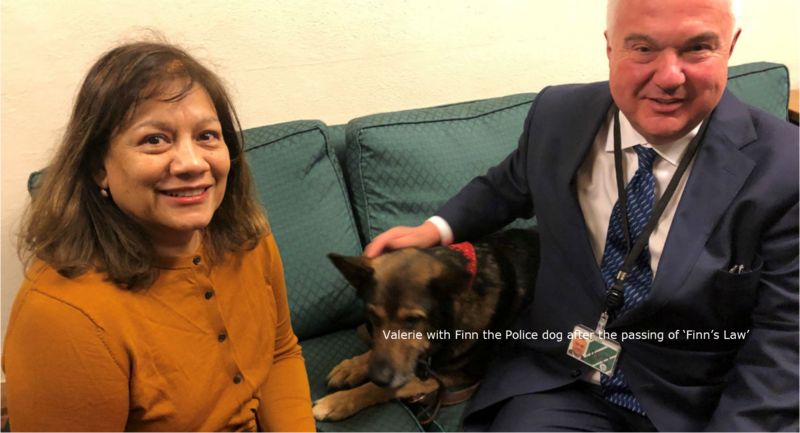 Follow the link below to check that Valerie is your MP. 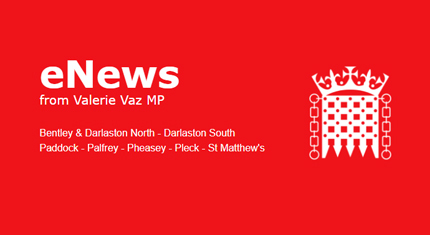 Keep updated with the latest eNews from Valerie Vaz MP. 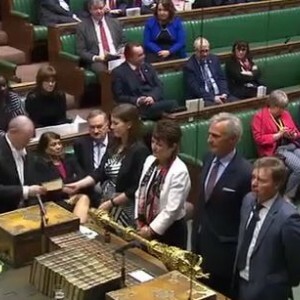 The European Union (Withdrawal) (No 5) Bill received Royal Assent on Monday 8 April 2019. 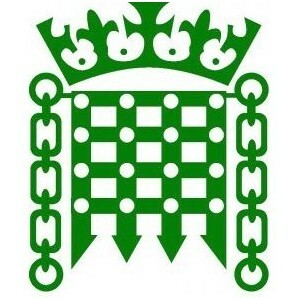 The Government cannot govern, because again the Prime Minister has run down the clock. The Brexit process has been a shambles. There is no solution, and Ministers are resigning. 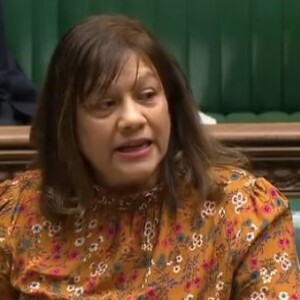 I responded to a Business of the House motion on Wednesday 3 April 2019 outlining the structure of the debate on the The European Union (Withdrawal) (No 5) Bill. 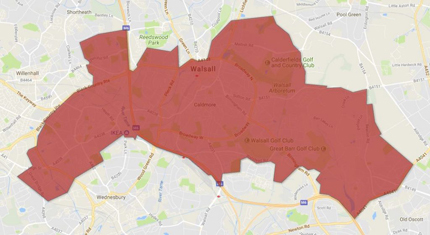 The total number of unemployed claimants in Walsall South in February 2019 was 2,600. This represents a rate of 5.7% of the economically active population.